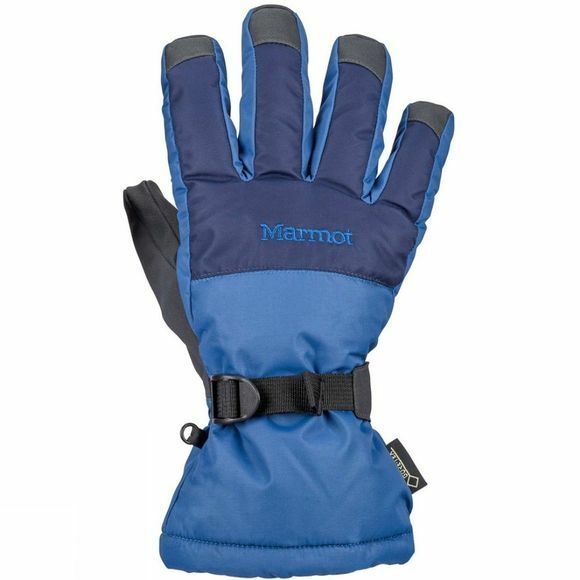 The Mens Granlibakken Glove from Marmot is always ready to rip. 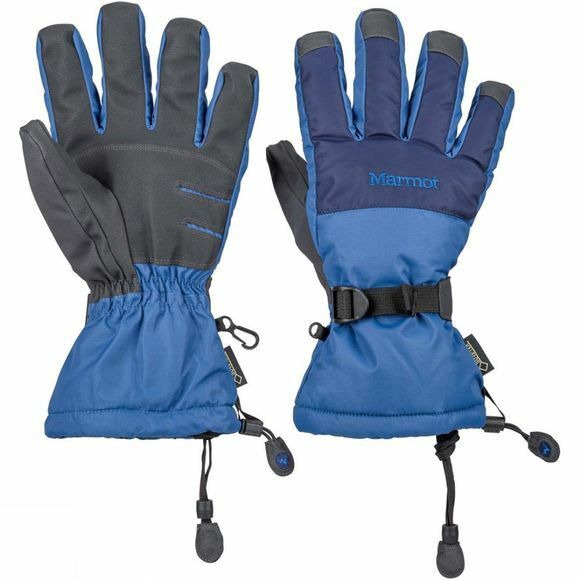 This ski gloves features a waterproof, windproof and breathable Gore-Tex insert, Marmot Thermal R insulation, a wicking liner and nose wipe. Palms are reinforced.